Chicken is one of the most popular and widely-consumed food in the world. And we Malaysians do love different types of chicken dishes such as roast chicken, fried chicken and braised chicken. But not every cooked chicken tastes the same (read: juicy and delicious) regardless of having them in a dine-in restaurant, takeaway or homemade. It all depends on how you or others (chefs) prepare and cook the chicken in the kitchen. Now, let’s say you are planning to cook a chicken meal for lunch or dinner. And all the while your family member(s), friends, roommate or your loved ones often complain that your homemade chicken doesn’t taste good or tender enough. What could have gone wrong? Wonder no more because you can make your chicken more scrumptious and savoury with this vital ingredient. The kind of ubiquitous ingredient that you can easily get in a convenience store or supermarket. And that is milk. But in case you need more convincing, here is why you should cook your chicken in milk. Let’s face it, nobody likes to enjoy a piece of chicken meat that is tough, chewy and rubbery. It completely ruins the meal. Not to mention your entire mood on the table as well. Which is why it’s important to “tenderise” your raw chicken prior to cooking, roasting or braising it. One of the best methods of doing so is to use milk. 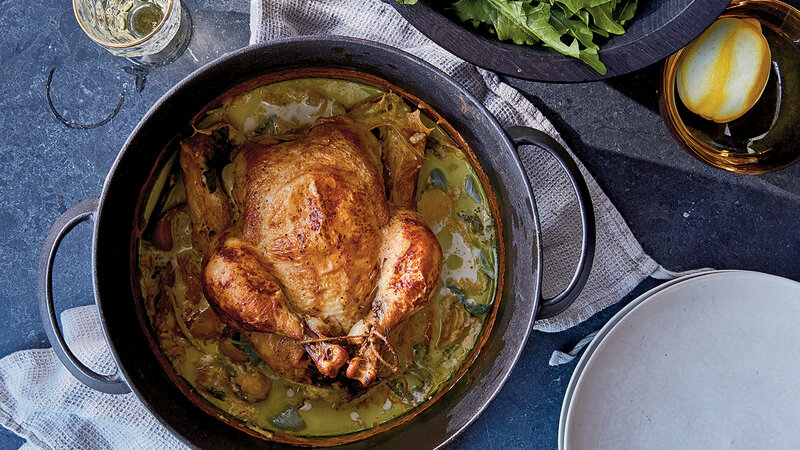 Believe it or not, milk is actually one of the chef’s best-kept secrets when comes to “tenderising” a chicken. Even UK’s renowned celebrity chef Jamie Oliver uses milk as one of the main ingredients in his chicken recipe taken from his 2001 cookbook titled “Happy Days with the Naked Chef”. Now, how does milk works in “tenderising” the chicken? Apparently, milk contains calcium and lactic acid that helps release the natural enzymes in the chicken. That enzyme is particularly responsible for the “tenderising” process. Other than milk, you can also use buttermilk to help “tenderise” your chicken through the soaking process. While buttermilk may be a common culinary staple in the Western countries, it was quite a contrary in Malaysia. Sure, you still can purchase buttermilk in specialised stores, e-commerce platforms or certain upscale supermarkets like Jaya Grocer. Alternatively, you can actually make your own buttermilk at home. 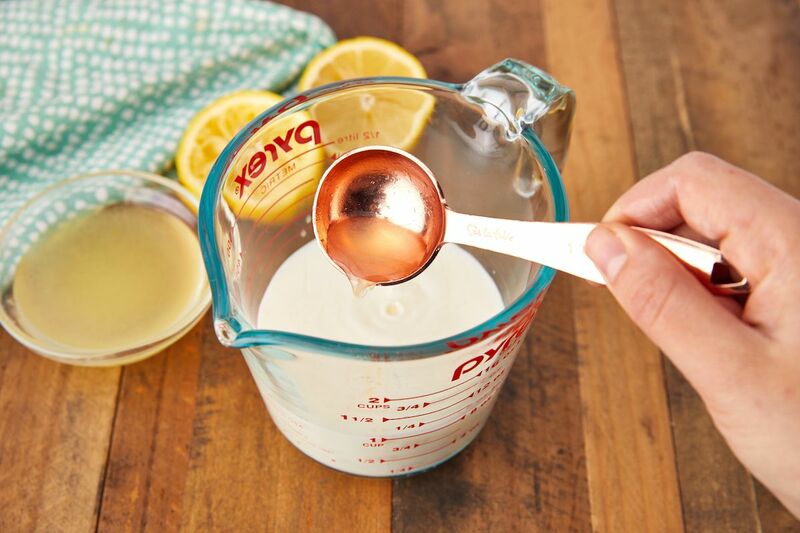 All you have to do is mix 1 cup of whole milk with 1 tablespoon of fresh lemon juice or vinegar. Allow the mixture to sit for at least 10 minutes. Once the acid slightly curdles the milk, you are basically good to go! Have you ever eaten chicken that is so dry you need to spend a long time to finish it? 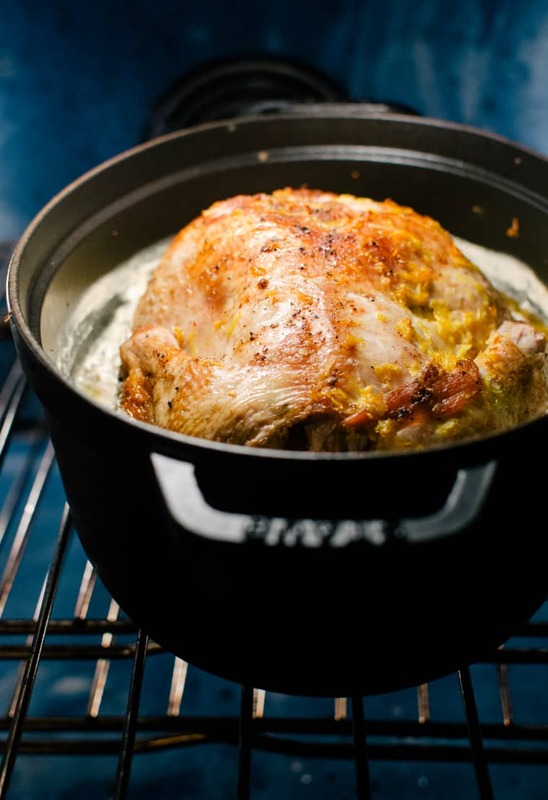 One of the main reasons for cooking chicken in milk actually helps your poultry juicier and creamier at the same time. This makes the chicken all the more appetising at every bite of the flesh. Ask yourself this question: How do you normally make your own fried chicken at home? 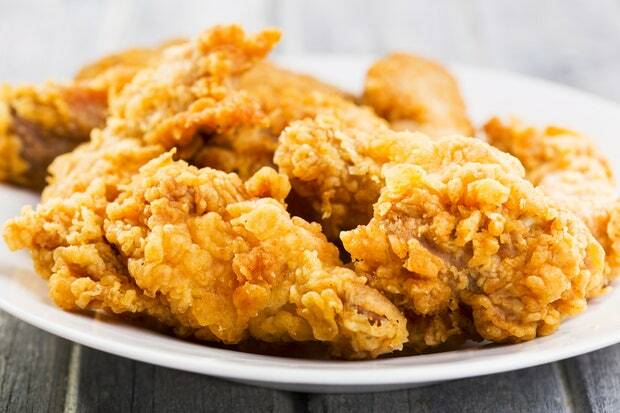 One of the most common methods is marinating your chicken in a batter mixed with flour, eggs, salt & pepper and other seasonings prior to deep-frying in a pot or fryer. Well, there’s nothing wrong with that. But wouldn’t it be great if you can actually improve the taste of your fried chicken? The answer, as you may guess it, lies in the use of milk. All you need to do is marinate your raw chicken with milk and preferably let it soak for overnight mixed with your favourite seasonings and spices. This will give the chicken enough time to absorb all the flavour of the milky marinade before coating with flour mixture and proceed to deep-fry.